Bonjour! France - a land of stunning scenery, historic buildings and world famous museums combined with centuries of History and overlaid with a huge range of attractions and entertainment, plus great food and wine of course!. From the impressive châteaux in the Paris hinterlands and the Loire valley, to the modern theme parks of Disneyland Paris, Puy du Fou, Parc Asterix and Futuroscope there is something for everyone in this highly diverse country with the majestic mountains and lush, verdant river valleys offering alternatives to the famous sunny beaches and bustling metropolis. Rightly, France is renowned as the leading tourist destination in the entire world! So, in 2018 why not let our specialist team at 365 Tickets help you with your plans and desire to enjoy all that the culture, history and attractions of France has to offer? As well as admission tickets to your favourite attractions, let us also introduce you to others which you may not previously have heard of before but which will offer a true French experience. Our extensive and diverse knowledge and inventory can deliver a true perspective of the country and its wealth of opportunity. Paris has long been celebrated in both the written word and song. Much has been expressed about this beautiful, historic city and songs such as “April in Paris” and “I Love Paris” conjure up evocative images of the city. 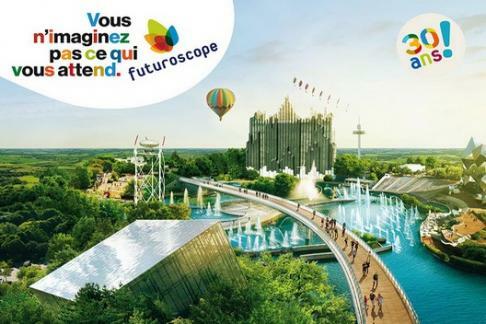 With 365 Tickets you have the opportunity to explore many historic museums and attractions From the iconic Eiffel Tower to the renowned Cathedral of Notre Dame and the art of the famous Louvre Museum to more modern attractions of Disneyland Paris and the Quai Branly Museum, a building covered in plant life! Furthermore, when it may be necessary to receive original tickets our convenient Ticket Exchange point in central Paris is at Paris Story, not only adjacent to the terminus stop for coach transfers from Charles De Gaulle airport but, at Paris Story you can watch a recently made video by acclaimed French film-maker Laurent Medec on the history and secrets of Paris. A Seine river cruise on the Vedettes de Paris provides views of the city from a different perspective either as a simple sightseeing cruise or enjoy a world famous Paris Dinner cruise the Bateaux Mouches. 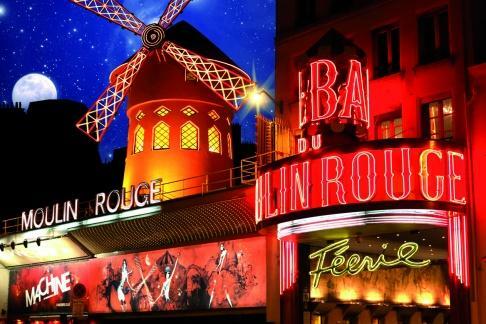 And if night-life is your reason to visit Paris then look no further than the Moulin Rouge or Paradis Latin where the auditorium was designed by Gustave Eiffel. 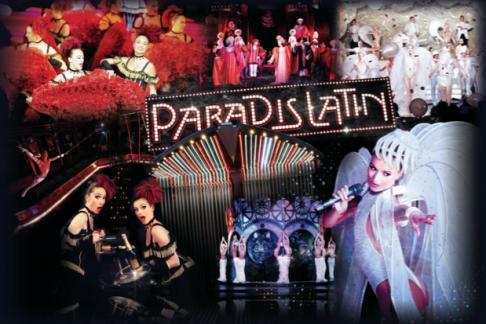 These along with the Lido and Crazy Horse are all highly acclaimed Dinner shows. Whatever your reasons to visit Paris, 365 Tickets can ensure that you get the best value from your time there. 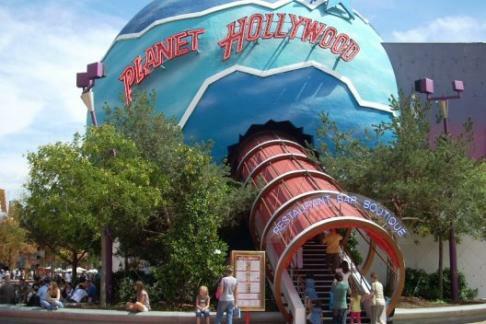 30 kilometers east of Paris is the largest tourist attraction in Europe - Disneyland® Paris. 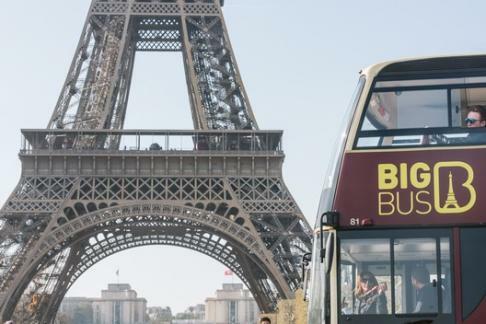 affordable option for families or just the ‘young at heart’ during a visit to Paris. 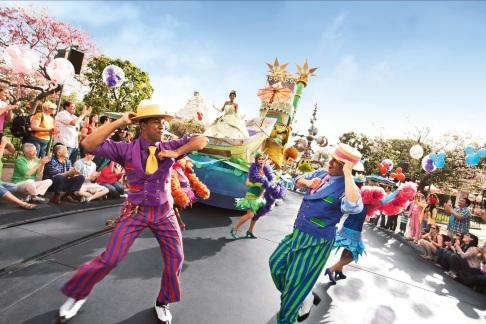 *for further information on the range of admissions and prices please refer to our extensive Disneyland® Paris pages. 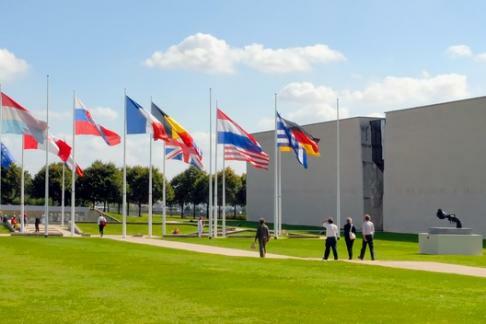 Few visits to France would be complete without a visit to the World War II Landing Beaches in Normandy and the museum at Le Memorial de Caen. To walk amongst the evocative and beautifully kept war cemeteries or the battle areas where fearless soldiers laid down their lives in 1944 and learn of all the trials and tribulations is truly humbling. Whilst in the area it is possible to visit the island town, abbey and monastery of Le Mont Saint Michel, a World Heritage site located approximately 1 Kilometre offshore and surrounded by the sea at high tide. From the coast of Normandy it is possible to see the outline of the Channel Islands steeped in centuries of history and the home of 365 Global Tickets! 2018 marks the 100th anniversary of the end of World War I. Many events are planned in the area to celebrate the cessation of hostilities. Why not visit Historial de la Grande Guerre in Perrone, purported to be the best museum dedicated to the Great War. 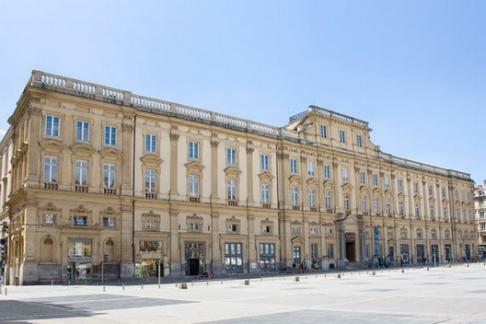 If Art is your pleasure try the new outpost of the famous Louvre museum situated in Lens which will be housing an exhibition entitled “War Tragedies (1800-2004)”. The longest river in France is rightly famous for its wine and fruit production but especially for the centuries of history which have spawned the many beautiful and majestic châteaux. The Loire became the main border between the English and the French in the ‘Hundred Year War’ from 1337 to 1453. However this was followed by many religious wars on through the Reformation and subsequent French Revolution. With the Loire river valley being a focal point for the French Kings, such famous names as the amazing Châteaux of Blois, Chenonceau and Chambord were built by the Royal family dynasties in the area closest to Paris. Further down river you can visit the final home of Leonardo da Vinci at the Château de Clos Lucé, a mere 500 metres from the Royal Châteaux at Amboise. Nearby you can also visit the Château at Chinon where Joan of Arc met with the French King Charles VII. With some 300 listed châteaux in the Loire valley further household names such as the famous gardens at Villandry or the Châteaux at Usse which is firmly believed to be the inspiration for the castle at Disney. 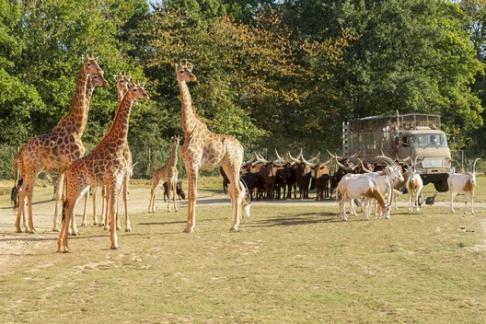 For something different, why not visit the Zooparc de Beauval or the ceramics factory Musée de la Faïencerie in Giens or one of the many troglodyte caves in the area now used as restaurants or wine cellars. This area on the western coast of France is home to France’s favourite holiday Island Ile de Rey which also acted as a staging post for French convicts en route to the French penal colony of Devil’s Island made famous by Alfred Dreyfus after his conviction in 1894 and featured in the famous book ‘Papillion’. The area is also famous for hosting many of the transatlantic and ‘Round The World’ yacht races including the single handed Vendee Globe which sets sail from and returns to, Sables d’Olonne. 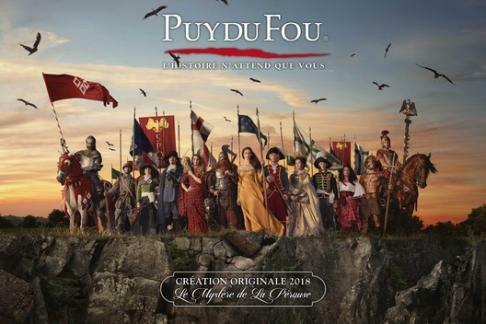 Perhaps the most famous attraction in the area however is the historical theme park of Puy du Fou with its jousting and birds of prey shows. Other options include a visit to the Musee des Mineraux at Le Mange Cailloux and discover the rocks and minerals of the area. With much to do for all of the family the Dordogne region of South Western France also boasts many castles and châteaux most built during the Hundred Years War between the English and the French and subsequent religious wars. With caves containing Prehistoric paintings such as the Grotte de Lascaux and well known Gouffre de Padirac , fine food and many outdoor attractions including activities in and along the Dordogne and Vezere rivers there is something for everyone in this region. If you are feeling adventurous try the aerial adventure park at L’Appel de la Foret. The French Riviera is world renowned for its beautiful people and fashion. From the Spanish Coast to the Principality of Monaco the hot sandy beaches and bustling towns and cities hide a wealth of interesting venues and entertaining attractions. Visit the town of Grasse, the centre of the famous French perfume industry or enjoy the 20th Century Art of the Fondation Maeght in Cagnes Sur Mer. The kids can enjoy fun at the many water parks across the region and if you are feeling lucky why not try your luck in the Casinos of Monte Carlo. Not far from Paris stand the imposing Château of Versailles and Fontainbleau. Versailles especially is world renowned for it’s links to the French Royal family, particularly Louis XIV, the Sun King who died there in 1715. Also well worth visiting in this area is the town of Chartres with its UNESCO listed Gothic Cathedral and, a similar distance West from Paris, the famous gardens in Giverny designed by Claude Monet surrounding the house he purchased and lived in until his death. 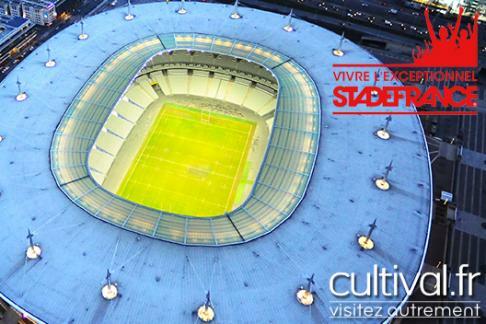 365 Tickets has a dedicated team of French nationals with strong links to our suppliers in France. of a convenient exchange point for tickets and information in a central Paris location.